Some of these reviews are very creative in how they express their frustration, too. Exclusivity deals with the Epic Games Store are always unpopular, and cause a lot of ill-will and backlash, and that is also the case with Borderlands 3, which will be exclusive to the Epic Games Store for a period of six months upon launch. And a lot of gamers are showing their anger at the game with a tried-and-tested technique—review-bombing. Reviews on Steam pages for Borderlands, Borderlands 2, and Borderlands: The Pre-Sequel are all exceptionally negative ever since the announcement, with most reviews airing grievances at Borderlands 3 going Epic-exclusive, and some works of art including two middle fingers raised in ASCII (I will obviously not be linking to these). 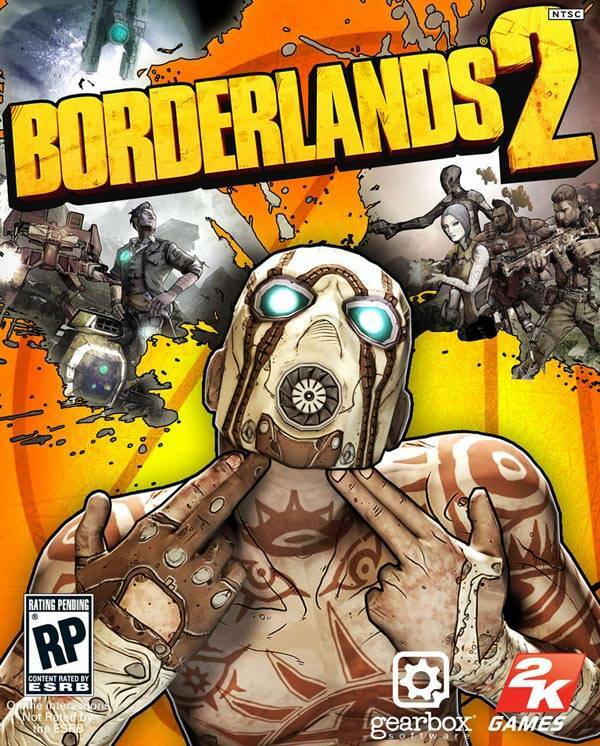 In a sense, it’s a shame that this is happening, because a lot of developers who worked on the game had nothing to do with its Epic exclusivity; with that said, it’s also true that players don’t have any other avenues to express their frustration (and really, Borderlands is a popular series, and it’s not like a Steam rating of “negative” will scare any new buyers away). 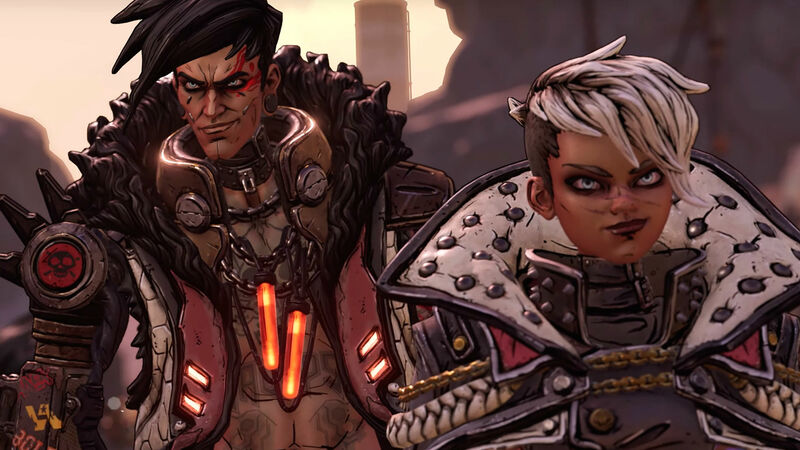 Borderlands 3 launches September 13 for PS4, Xbox One, and PC.